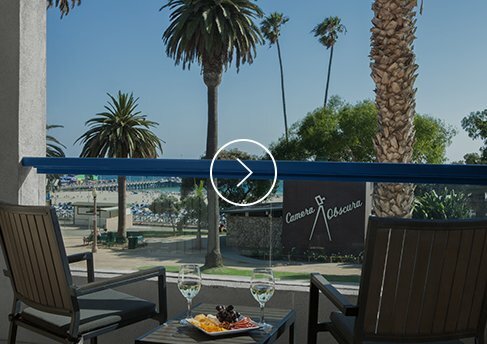 Beach glam goes green at Ocean View’s newly renovated boutique hotel, just steps from Santa Monica Place Mall and the Third Street Promenade. 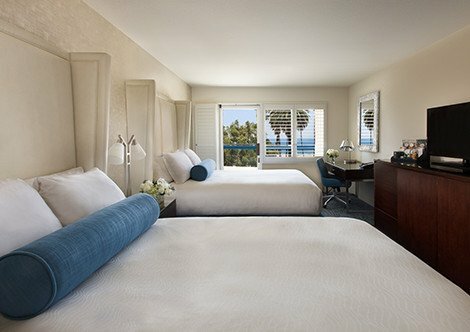 Our hotel features 67 modern guest rooms with ocean or interior courtyard views and modern amenities. Watch the fiery California sun set beneath the Pacific Ocean while riding a Ferris wheel at the world-famous Santa Monica Pier, and enjoy year-round film fests, concerts, farmers’ markets and museums. Five Reasons You’ll Love It Here! 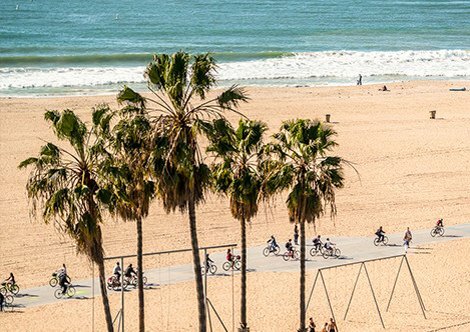 Beach cruisers, surf lessons, morning yoga, and the world-famous outdoor gym at Muscle Beach provide plenty of options to stay active while you’re away from home. Long before “going green” was in style, we were already thinking up great new ways to build out a modern yet eco-friendly hotel for you to enjoy. 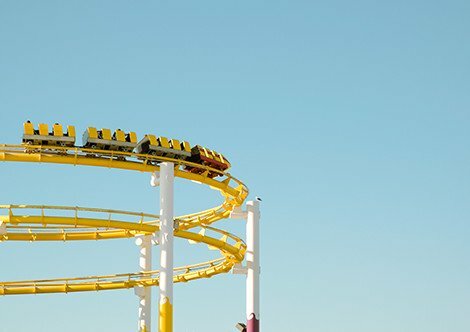 The easiest (and most exciting) way to see Santa Monica is with a little wind or salt water in your hair as your cruise around the local streets, beach boardwalk or surf. 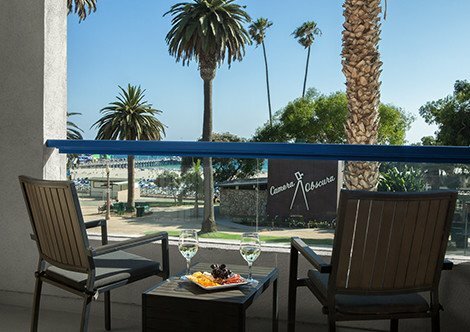 Each of our guest rooms offer great views of our interior courtyard or scenic vistas of the expansive Pacific sea, making it easy to enjoy every moment. Theme parks, live concerts at the pier, a world-famous Ferris wheel, art museums, and farmers markets galore are all within steps of our hotel’s front door.